1. 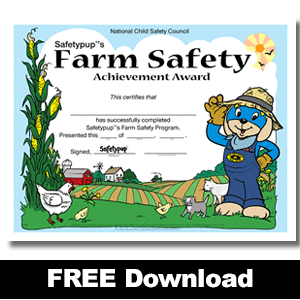 How can our law enforcement department receive NCSC safety education materials, programs, and Safetypup® Mascot Costume? Call us at 1-800-327-5107 or use our DEPARTMENT CONTACT FORM and we'll help get you started. 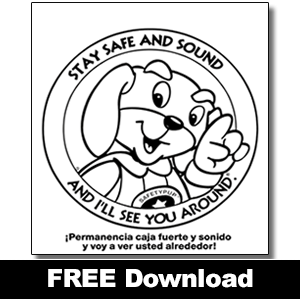 The Safetypup® Mascot Costume is only available through your local NCSC Safety Coordinator. 2. How are NCSC safety education materials & programs paid for? 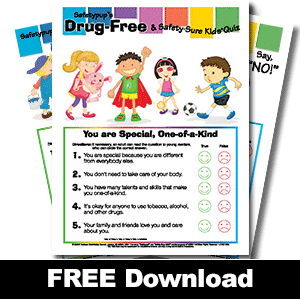 NCSC materials are available exclusively through law enforcement departments who distribute locally at community programs & events and schools. NCSC coordinates the entire program for departments. Best of all, this program will not impact department budgets. 3. 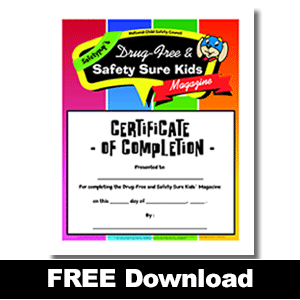 Can I buy NCSC safety education materials & programs online? 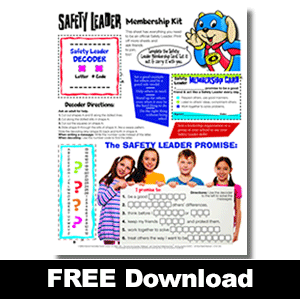 In order to help customize safety programs for local departments, NCSC materials are only available through local Safety Coordinators and our National Headquarters. If you are interested in NCSC materials please use our DEPARTMENT CONTACT FORM or call us at 1-800-327-5107. Because our safety materials are constantly being updated, please contact your local Safety Coordinator or the National Headquarters for the latest information. 5. Who is our local Safety Coordinator and how do we contact them? If you're not sure who your Safety Coordinator is or how to reach them please use our DEPARTMENT CONTACT FORM or call us at 1-800-327-5107. 6. Can NCSC safety materials be purchased by the general public? NCSC materials are exclusively available through local law enforcement departments, although, you are encouraged to use our PUBLIC CONTACT FORM or call us at 1-800-327-5107 and submit a request. 7. 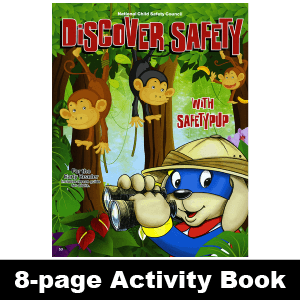 Are NCSC safety materials available for free to schools and community organizations like the scouts? 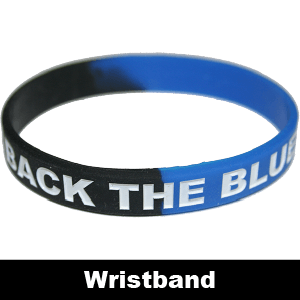 If your local law enforcement department has a program with NCSC then any material they provide is free of charge. 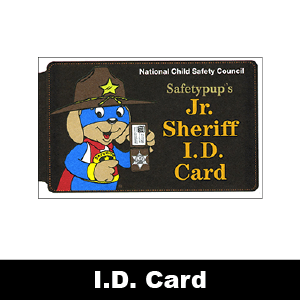 Contact your local law enforcement department first to see if they have National Child Safety Council's Safetypup® program. If they do not have our program, please use our PUBLIC CONTACT FORM or call us at 1-800-327-5107. 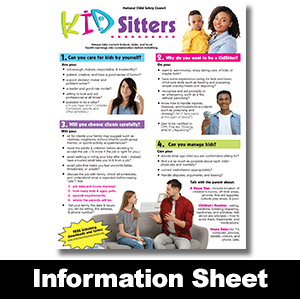 You may also recommend they visit our website, NationalChildSafetyCouncil.org, to learn about our service. Yes! 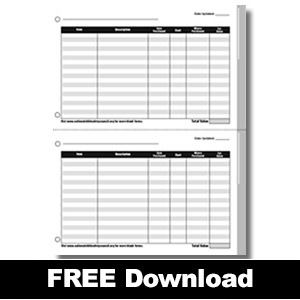 Please use our PUBLIC CONTACT FORM or call us at 1-800-327-5107 and request our W-9 and we will send you a copy. 9. Does NCSC post copies of their public financial records? Yes! You can view and download our recent Form 990s, financial reports, and our IRS Tax-Exempt Acceptance Letter in our Charity Reporting section. 10. 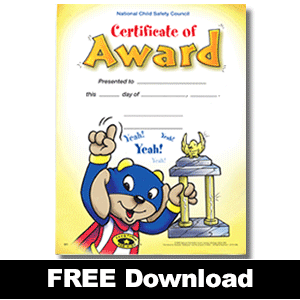 Does National Child Safety Council review and/or endorse products for children or related to child safety? No. 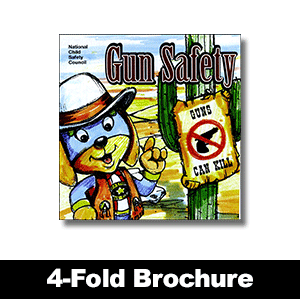 NCSC creates age appropriate safety materials and programs. We do not review or endorse other products or programs. If you are unsure about a products safety or effectiveness you may be able to find information at the Consumer Product Safety Commission's website - USA.gov or www.usa.gov/federal-agencies/consumer-product-safety-commission.